Supported girls’ education with $3.1 million in funding from our founding in 2006 to today. Partnered with 15 Canadian charities on 26 different projects in 19 countries in sub-Saharan Africa, in Central America and in Asia. Kept administrative costs of less than $12,000 over 13 years to raise over $3.1 million. 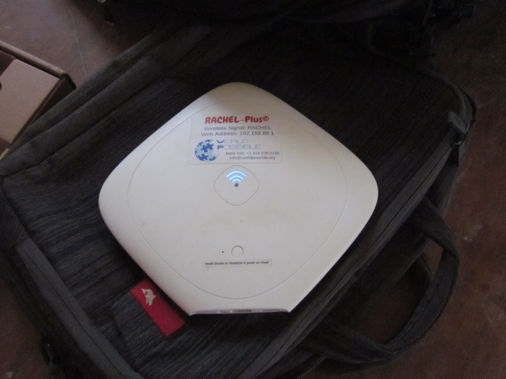 Set up an R&D team in 2012, which developed our innovative Mobile Learning Lab (MLL). Distributed information on the MLL, which is now in use or about to be implemented in 20 countries. 60 million girls has come a long way since we started as a small group of women who were passionate about girls’ education. We have learned a lot about the issues facing girls and their ability to continue their schooling. We have seen, read and heard about what works best in girls’ education. 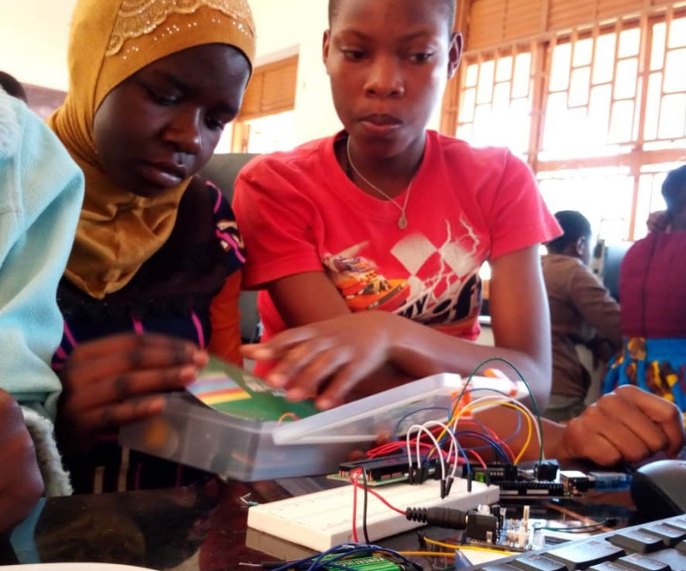 And, we have chosen to innovate, to find new models to target the intractable barriers to a quality education that both girls and boys face in 2019: extremely large class sizes, few trained teachers, and a lack of textbooks, school supplies and teaching aids. FACT: Without innovative solutions, statistics show us that, 100 years from now, girls will still not complete even junior secondary school. 60 million girls will support four projects this year with total funding of $300,000. All four projects will integrate the MLL but in very different contexts. Attendance was 90% over the 8-month period of access to the MLL. Students would often stand in line when it was not their assigned day in the hope that other students might not show up and they could take their place. 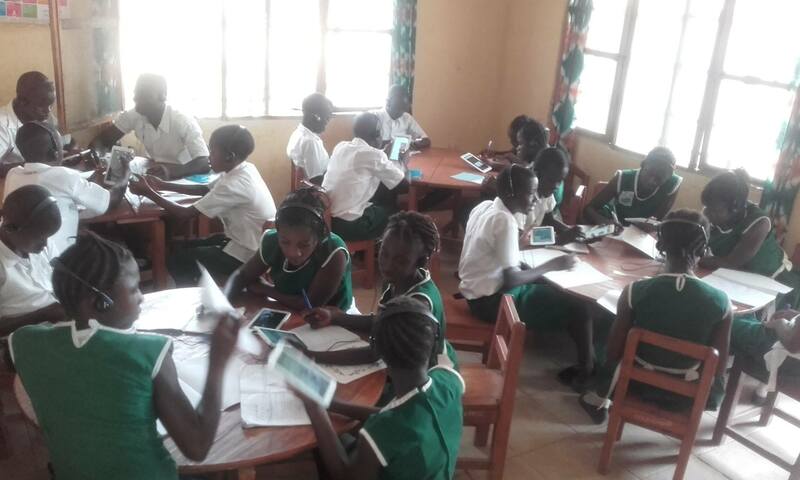 Students were motivated to walk the extra distance, at the end of their school day, to have access to the tablets and the content. Math and literacy improvement was almost twice as high as that of those students in the control group who didn’t have access to the MLL. Students at the MLL worked together and learned from each other. Students particularly appreciated the child-friendly environment of the MLL, where they could learn in a respectful and non-violent space. Discipline, such as caning, is still rife through many developing countries. Students feel threatened and are afraid to ask questions to help them learn. The MLL provides a calm and safe space that children need to learn. Students were engaged and motivated; their self-confidence increased; they developed strong peer learning bonds, and their knowledge and learning extended back to their own families. 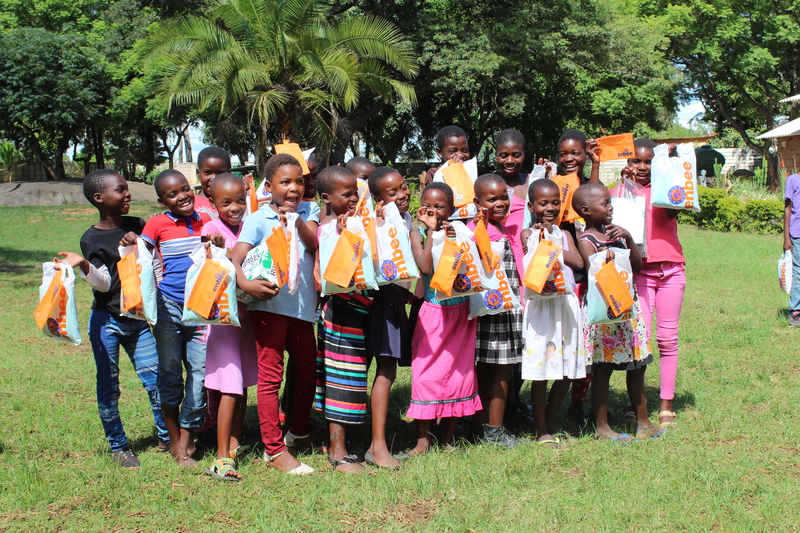 With the evaluation project completed last July, the equipment – tablets, solar charging system and RACHEL server – were officially handed over to the five communities where the MLLs were set up. Since then, each community has taken it upon themselves, without funding, to keep the MLLs open for students. Teachers in one community set up their own group to use the MLL for content learning, as well as pedagogical support. Read our project evaluation report for the complete details. 60 million girls has been working on a new strategic plan for the past six months to enable us to dramatically scale up the use of the MLL around the world. With our partners, we have put forward a number of very exciting projects to bring the MLL to hundreds of schools and communities. Our ultimate goal is to make the MLL a completely self-sustaining education model that communities can either operate on their own or turn into micro-businesses for women. New open source-content is being developed around the world at an incredible pace now. Artificial intelligence is being applied to customize learning to each student’s needs. Apps and tools for children with handicaps and learning disabilities can ensure that all children can learn in school. We will continue to fine tune the MLL and look at new tools and models to ensure that every child has access to a quality education – no matter where she or he lives. Thank you for your support in enabling us to leverage our 13 years of experience and work for more girls – and boys – everywhere. 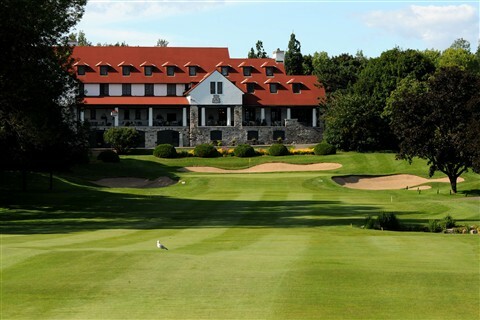 Please join us for a luncheon on Wednesday, May 29th, at the Beaconsfield Golf Club. Wanda Bedard, our founder and president, will share how 60 million girls has become a Canadian leader in innovation in girls’ education in the developing world. For tickets, please click here. How does 60 million girls define success? How do we define success? This is a question we often ask. We believe that Jackson Kaguri of the Nyaka AIDS Orphans Project has given us an answer. Uganda is a country that has had to cope with the devastating effects of the AIDS/HIV pandemic that has left over a million children orphaned. 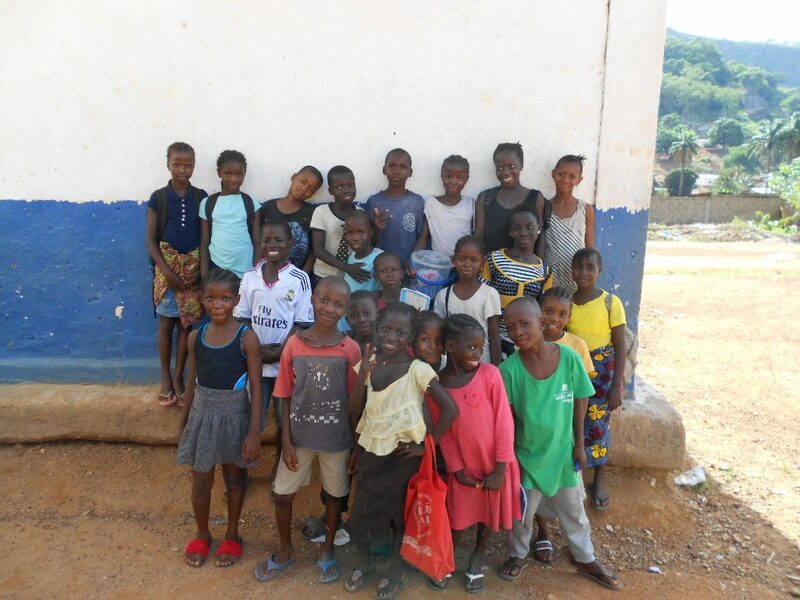 In 2012, we supported the Nyaka and Kutamba Primary Schools in southwestern Uganda. In 2017, we further funded the Nyaka Vocational Secondary School, whose students came from the two primary schools. 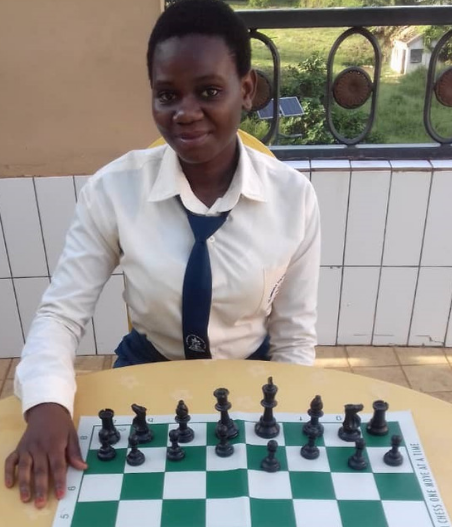 Gloria Nansubuga, a Nyaka student who loves to play chess, participated in the World Chess Olympiad for the first time, competing against players from around the globe. At the age of 17, she earned a Woman FIDE Master title, becoming the first female player from Uganda to achieve this rank in a world chess event. Sarah Rukundo, a former Nyaka student, put into action what she learnt in law school, successfully suing the government for illegally detaining a political prisoner. Sarah’s brave action and the ensuing publicity pushed the government to release the prisoner. 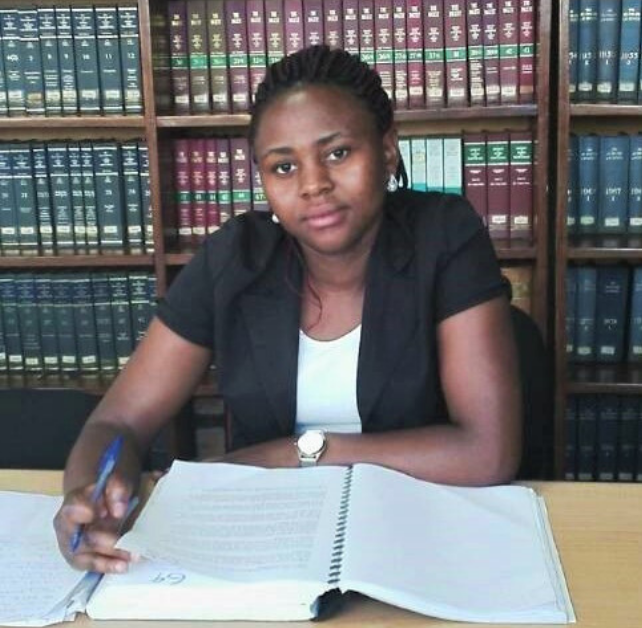 She plans to continue fighting for justice as a human rights lawyer on graduation from law school. These students had the chance to get first-hand experience in computer programming and robotics, and were able to design and 3D print their own robotics parts! They will be well prepared for university and future jobs in STEM (science, technology, engineering and math). 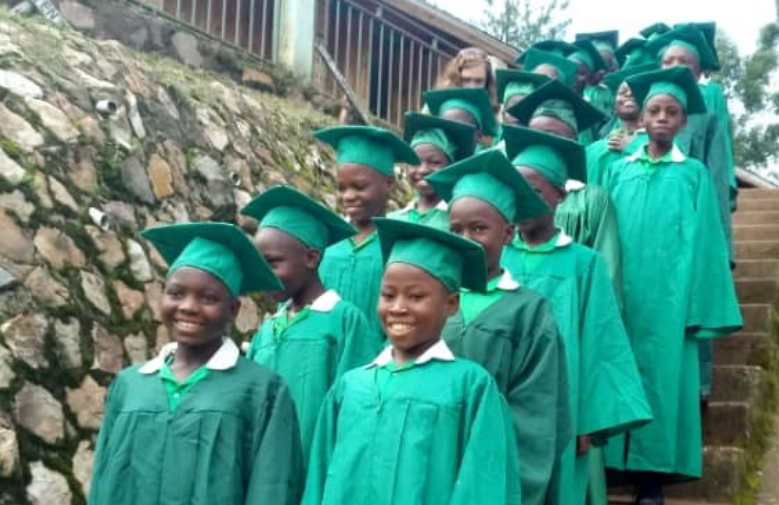 Nyaka’s students are continuing to succeed, graduating from the two primary schools and the Nyaka Vocational Secondary School, and even university! In the recently released senior four exams, the Nyaka Vocational Secondary School had the second-best ranking in Kanungu District. Our congratulations to everyone! Their success is our success.